Today I'm featuring an upcoming read, The Cracked Spine by Paige Shelton, which I borrowed from the library. Wanted: A bold adventurer who would love to travel the world from a comfortable and safe spot behind a desk that has seen the likes of kings and queens, paupers and princes. 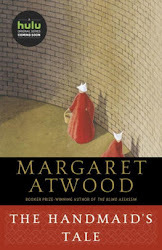 A humble book and rare manuscript shop seeks a keenly intelligent investigator to assist us in our search for things thought lost, and in our quest to return lost items to their rightful owners. This multitasked position will take you places you can't even imagine. Apply only if you're ready for everything to change. Please note: the position is located in Edinburgh, Scotland. That want ad is quite a tall order, and it will take a very special person to fill the job. 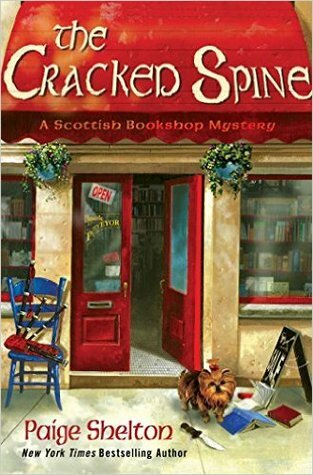 The Cracked Spine is the first book in the Scottish Bookshop Mystery series. The second book, Of Books and Bagpipes, will be available in 2017.